In this new Volvo map update approximately 29 117 roundabouts, 450 475 street names, 24 576 one way streets and 92 558 turn restrictions have been added or amended. 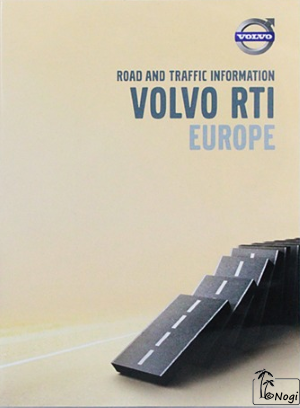 In addition to precise routes, these clear, rich maps feature many POIs: golf courses, theatres, hotels, car parks and much more making this latest edition of Volvo digital map the perfect guide to motoring through Europe. 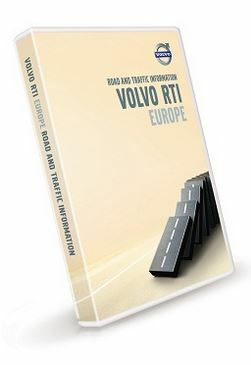 • 92.558 turn restrictions added or changed. Last edited by boxer2; 31st December 2015, 15:32. Burned on Verbatim DVD+R DL and the dvd's are working. Last edited by mso3000; 1st January 2016, 13:33. I can only see empty folders, instead of parts!!! put the code in your browser. While Cryptload shows empty folders. Last edited by mso3000; 2nd January 2016, 16:50. I can see them only if I surf via proxy, but then it's not possible to download. Anyone can upload on Share-Online.biz, or similar? The iso file EU-3000-00A or EU-3000-00B goes on a DVD-DL, but the Service_07w46.iso goes on DVD single layer or CD-ROM? Is always needed to update this Service CD-DVD before for all units? I did not used the service update! You can check your sw version in the settings, i have 1405 and that is the last.